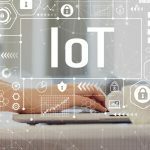 The first step toward entering the Internet of Things world is finding the right IoT products. 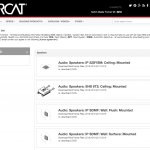 AtlasIED helps members of architectural, engineering & construction (AEC) community access BIM objects, families and system files with ARCAT library. 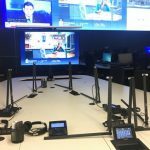 The versatile myMix system plays a crucial role in delivering critical information to key county officials in central Tennessee Emergency Operation Center. 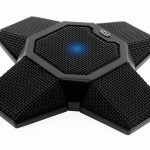 AtlasIED says for 2019 it has increased its presence at major and regional trade shows because it wants to inspire AV, security and IT dealers. Here’s the schedule. 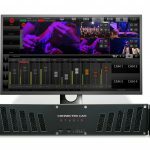 Launching at 2019 NAB, the JVC Professional CONNECTED CAM Studio 6000S is a compact live production and streaming studio that is like a self-contained control room. 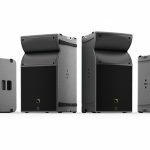 Announced at the Prolight+Sound show in Germany, the new L-Acoustics ARCS line of products provides a choice of affordable speakers for rental applications. 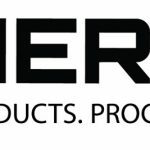 Herman’s strategic addition of One Systems to its portfolio enhances the company’s suite of speaker solutions it can offer to its integration partners. This past winter, several new MXL conferencing microphones were shown at international trade events to help businesses communicate better. 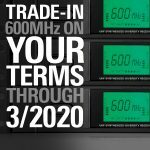 Audio-Technica trade-in rebate program allows users to ‘Trade in on Your Terms.’ Updated program now extends through March 2020. 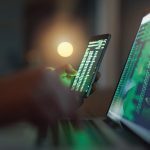 AV, IoT and automation manufacturers need to better understand zero-day vulnerability. Trade show hackathons and cash for hackers should be seriously considered.